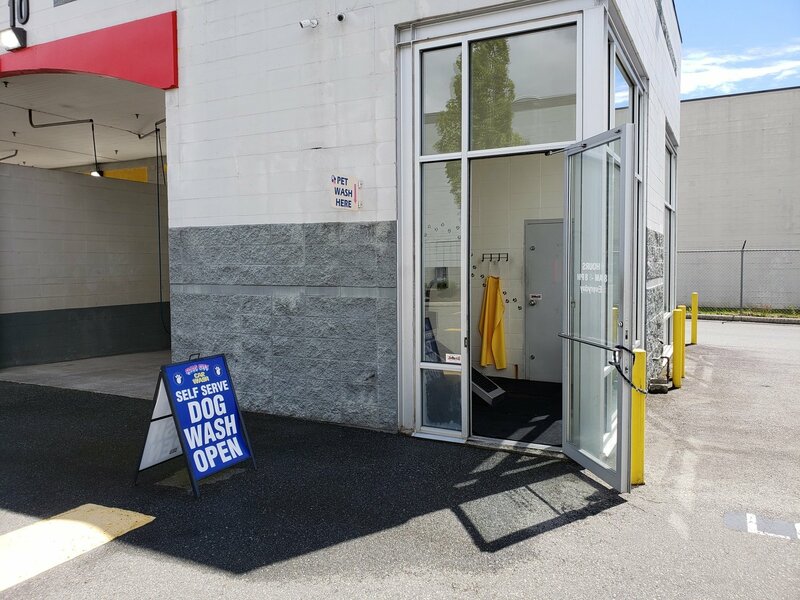 Oil change service and car wash business with property for sale. 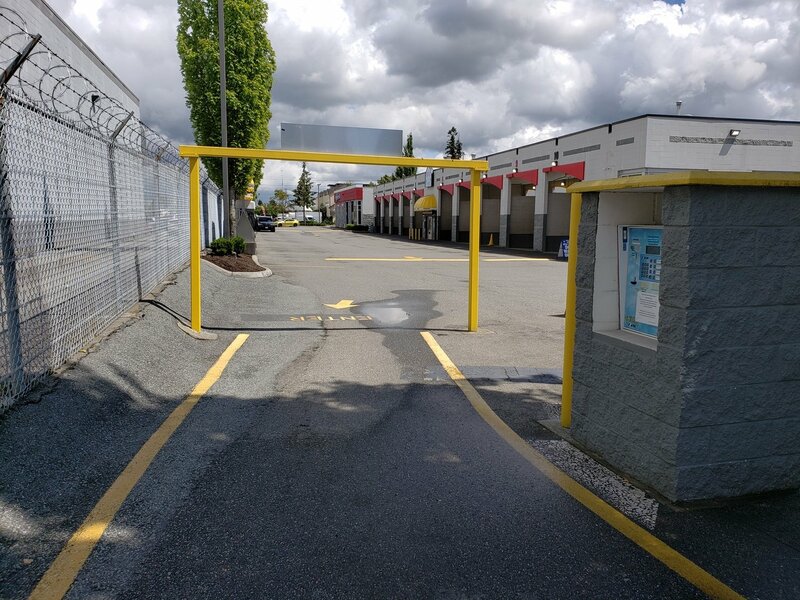 One of the best location at fraser highway and 200th street, Langley . 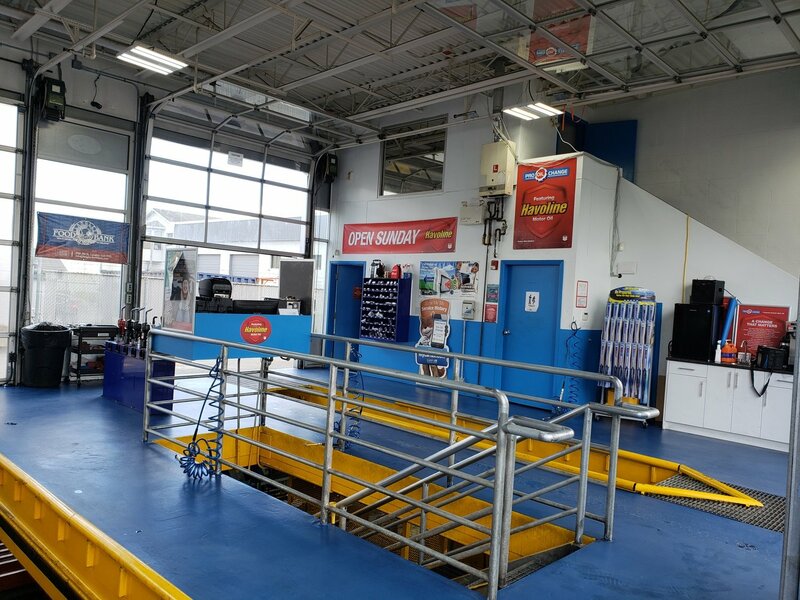 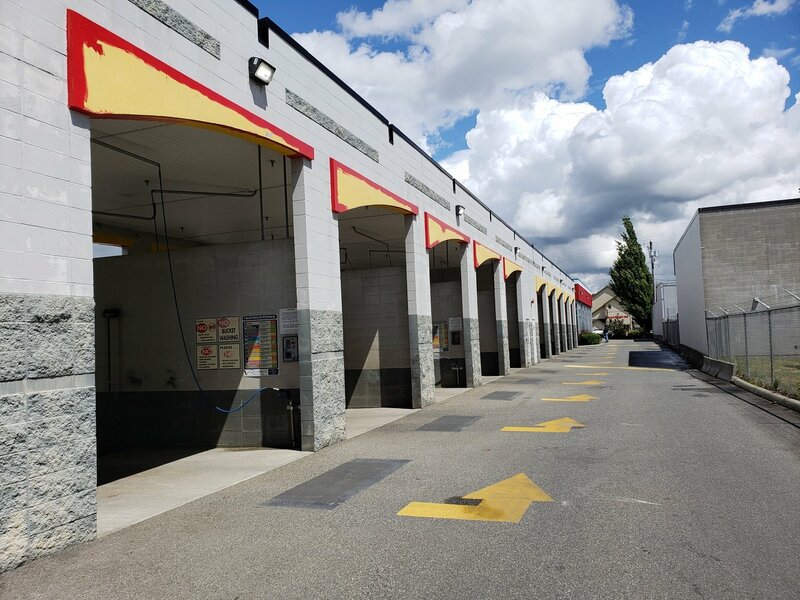 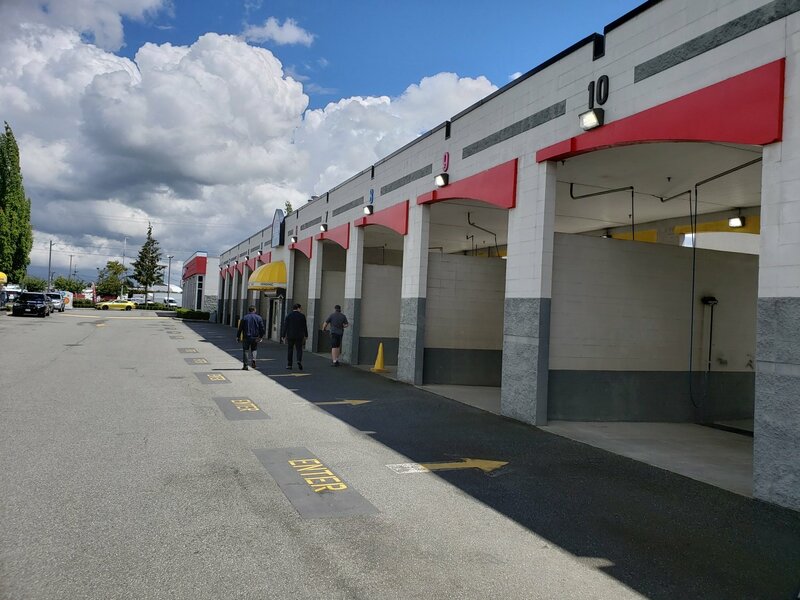 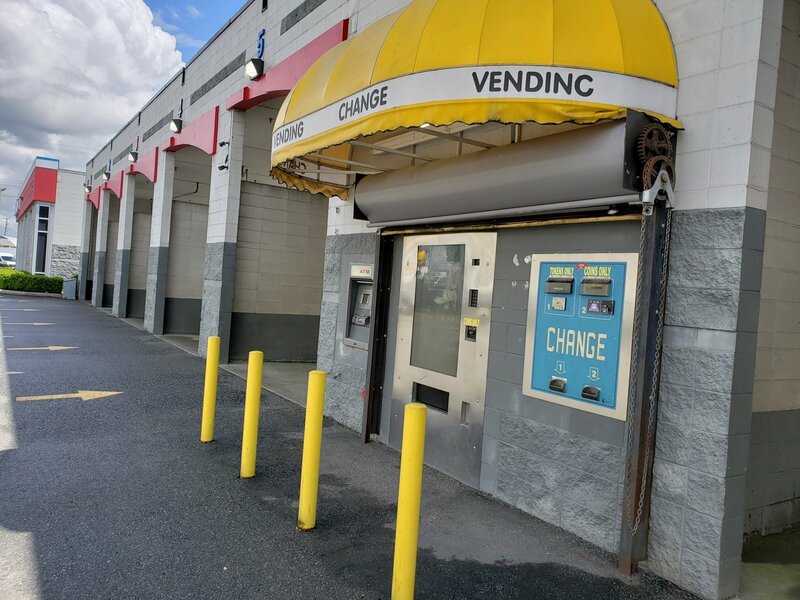 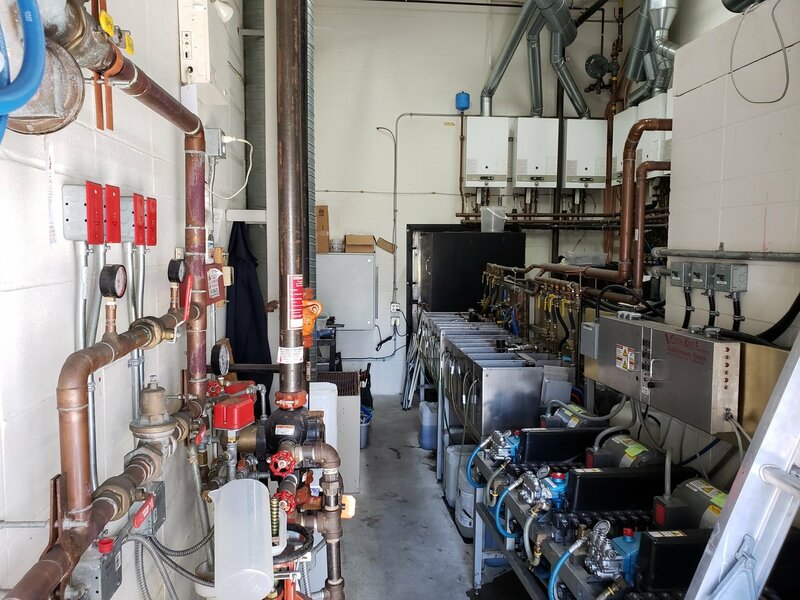 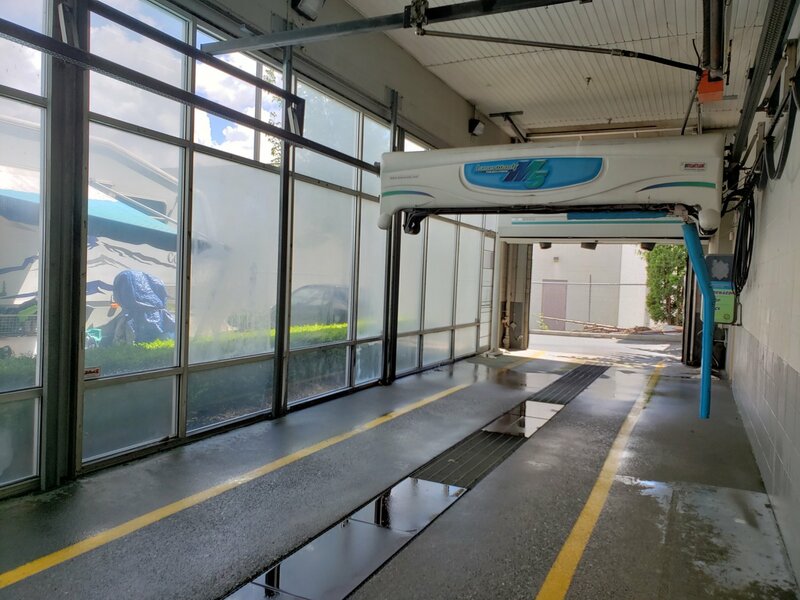 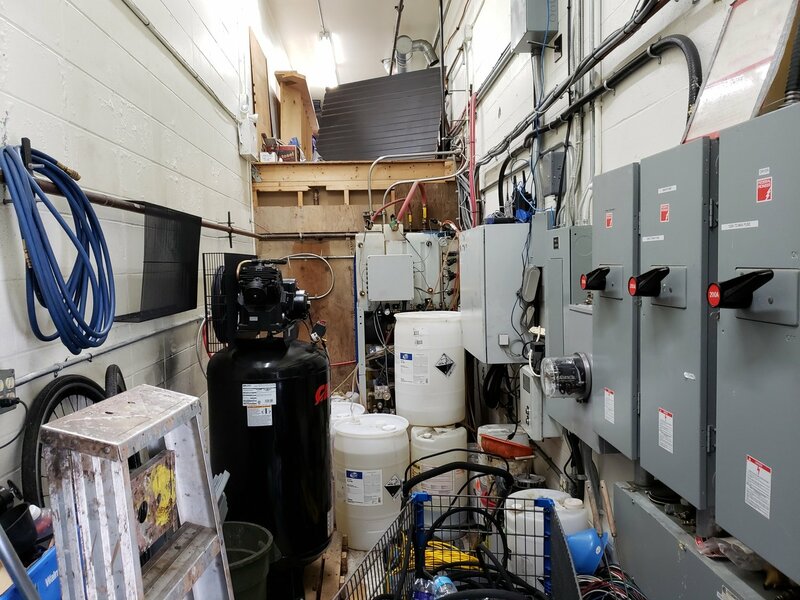 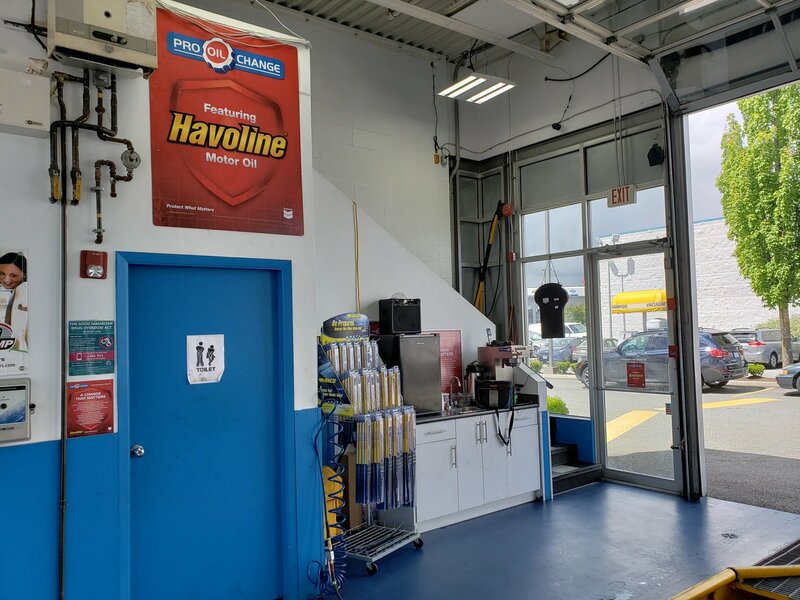 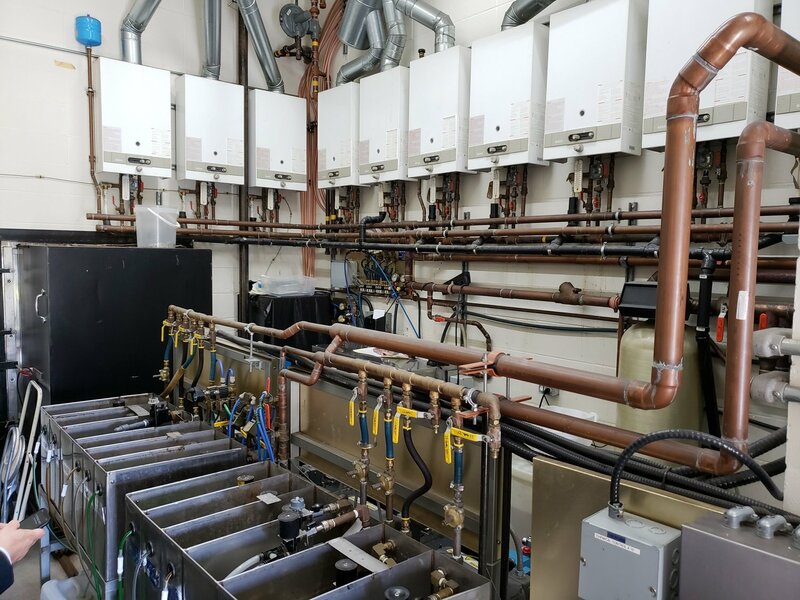 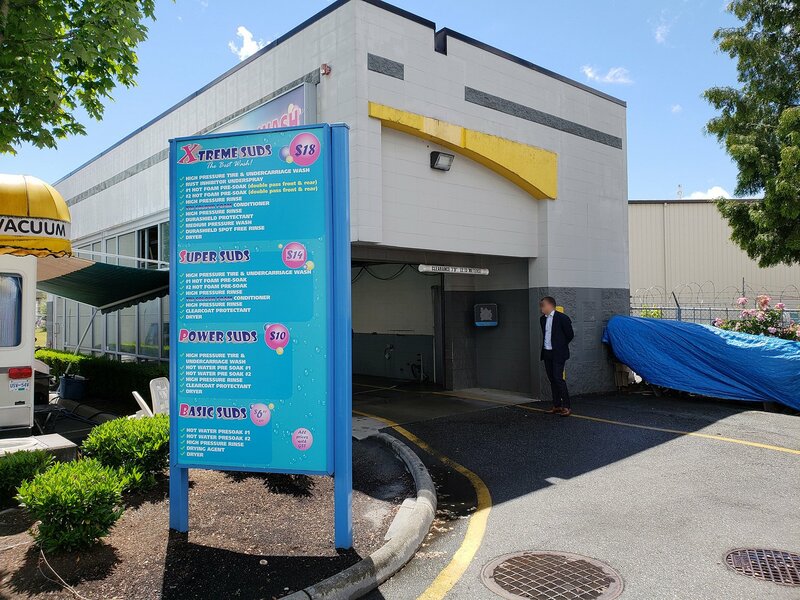 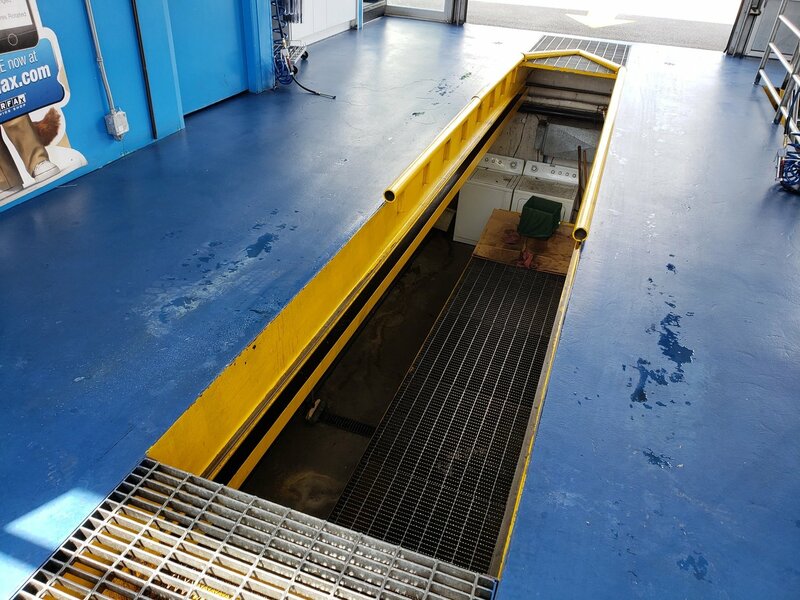 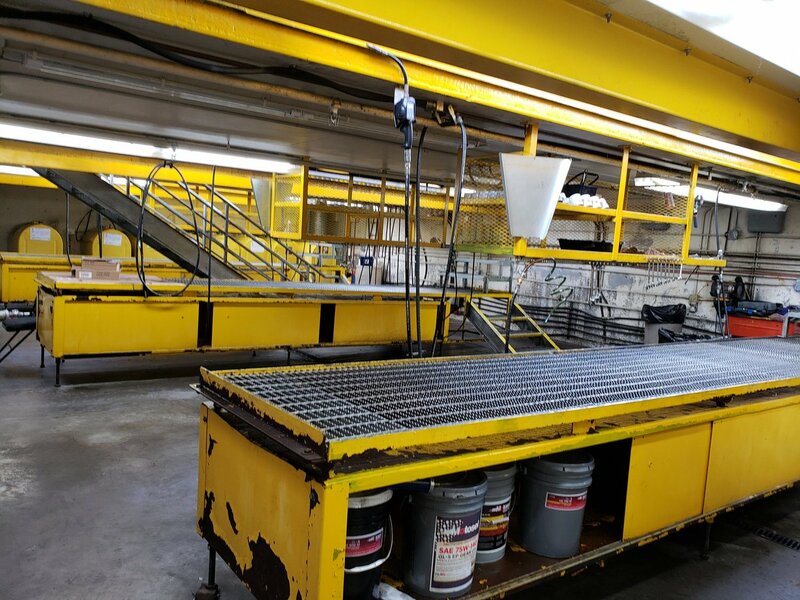 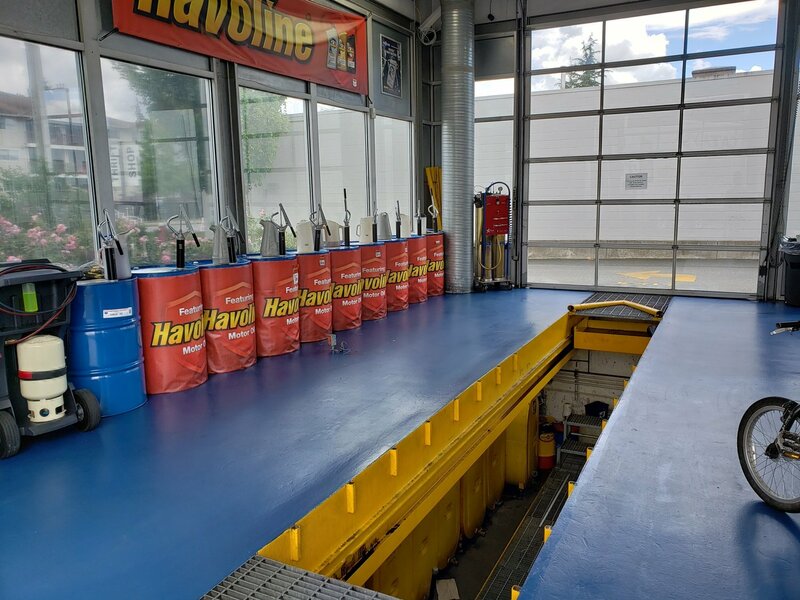 Central location with lots of automotive services surrounding, along with 10 bay self-service car wash and automatic car wash facility included in the sale. 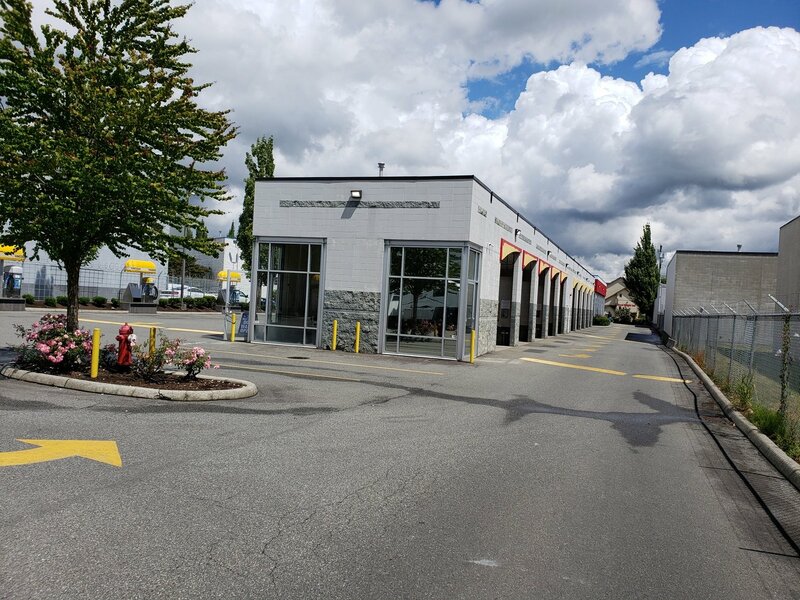 Property generating Rental income approx $183,000 per annual plus additional business income. 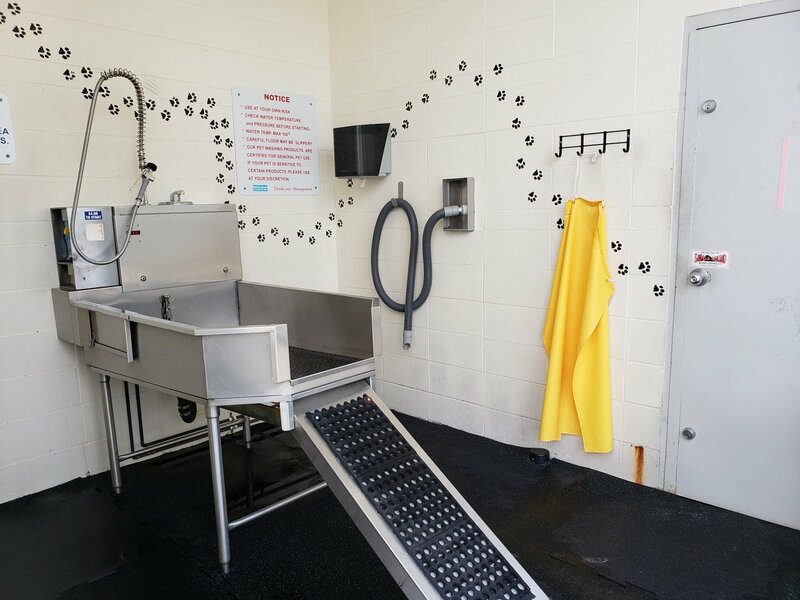 Facility with lots of new improvements. 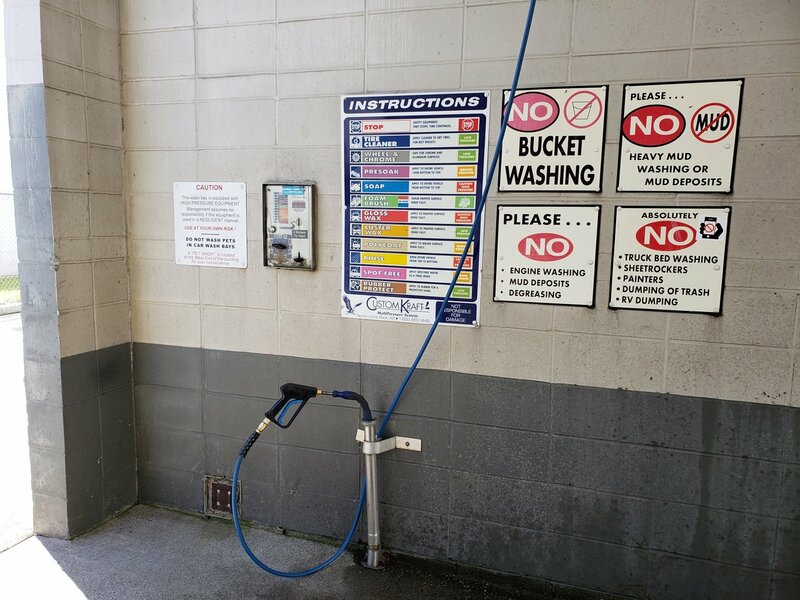 Excellent potential to expand the business (such as car detailing) into even higher traffic. 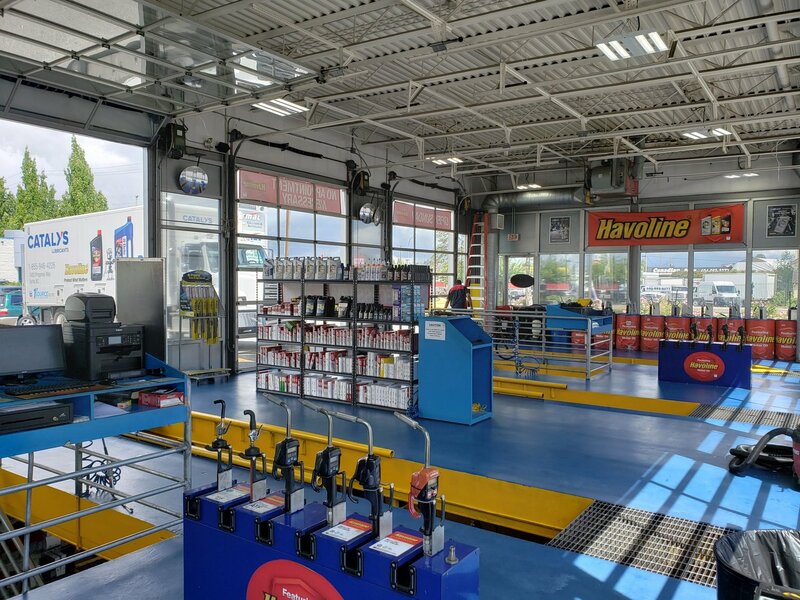 Turn-key and ready to go.